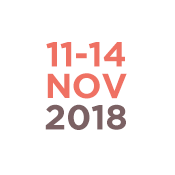 Mark your calendar for November 11-14, 2018 European exhibitors and international buyers will have the opportunity to get to know one another, do business, network with peers. Emotions 2018 will be held at Museu Marítim de Barcelona, Av. de les Dressanes S/N, Barcelona.